When I got married 28 years ago things changed. Life wasn’t only about the recipes I grew up with but now I had a new family that was willing to share their recipes with me. My favorite one came from my mother-in-law. We went over to her house one day as soon as we opened the door I was hit in the face with the amazing smell of a chocolate chip cookie. My mouth watered and I couldn’t wait for her to offer me one. 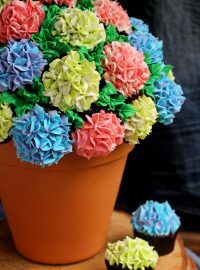 I was really shocked when she told me that she made them from a box of yellow cake mix. What? 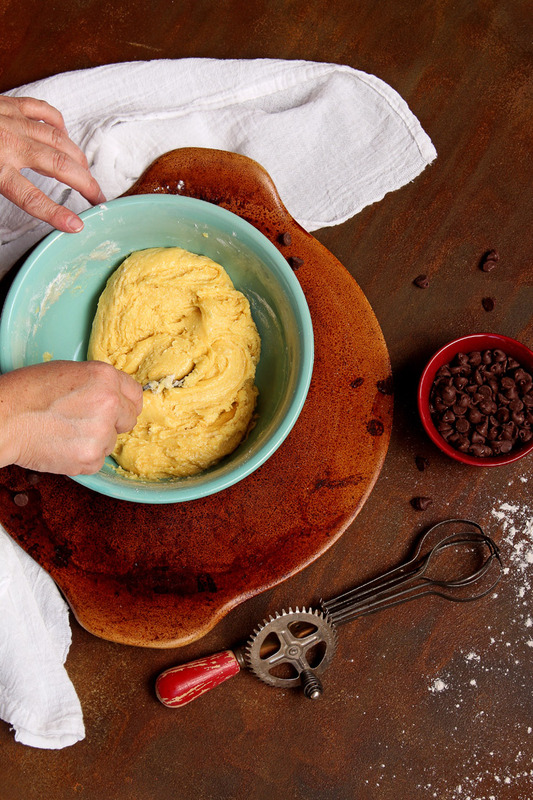 You can make cookies from a cake mix? Okay, let me stop you right there. I know you are thinking I must have been living under a rock or something, but that was before the internet existed and there was no such thing as Google or Pinterest. The way you collected new recipes was sharing with friends and family, magazines or if you were lucky enough to find them in the Sunday paper. 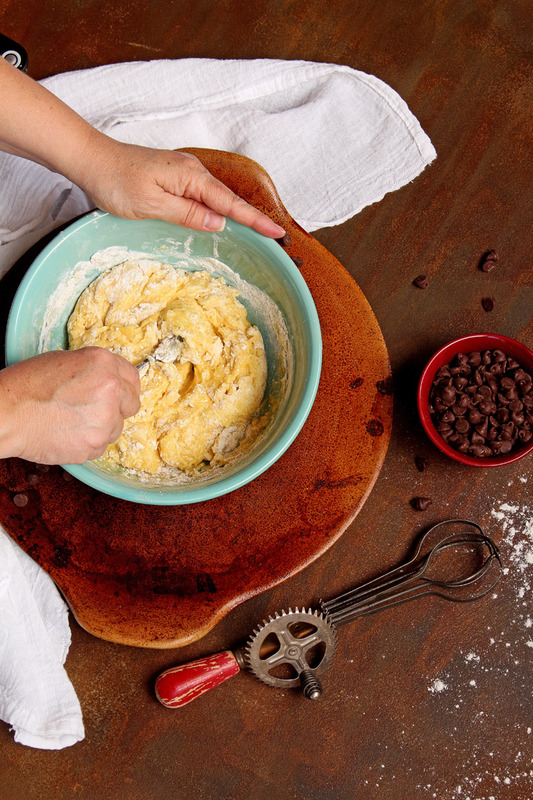 I felt like I hit the jackpot when she shared this chocolate chip cookie recipe with me. It was simple and I already had the ingredients in my cabinet. 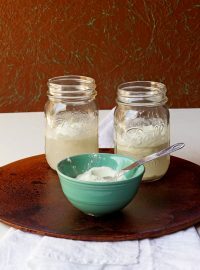 It’s a good recipe to make with the kids because you don’t even need a mixer to make them. 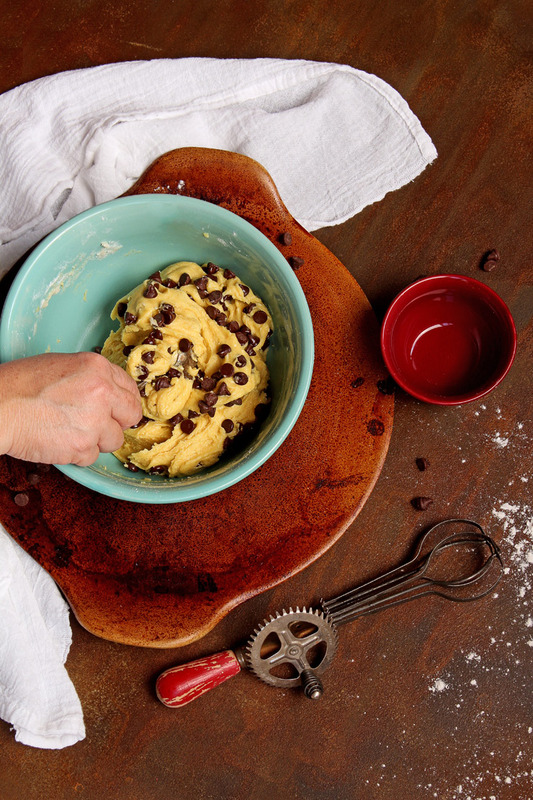 Can you say, “Perfect Chocolate Chip Cookie Recipe” boys and girls? 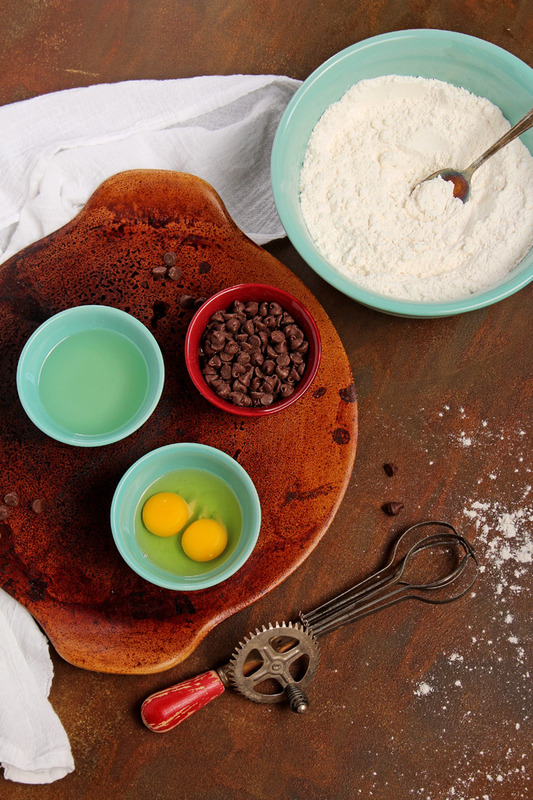 Mix oil, eggs and cake mix in a bowl. Use a cookie scoop to place dough onto a Silat or parchment paper lined cookie sheet. To make these cookies you will need 1 box of yellow cake mix, 2 eggs, 1/2 cup of vegetable oil, and 1 cup of semi-sweet chocolate chips. Add the cake mix, eggs and oil in a bowl. 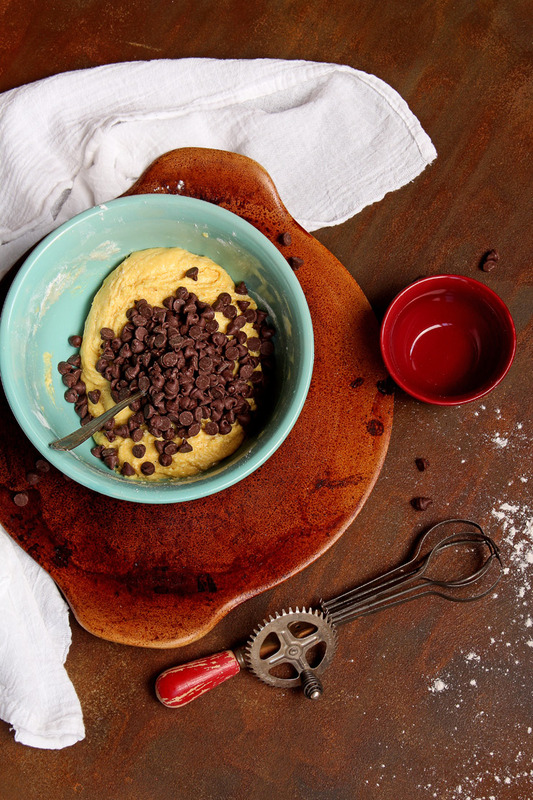 Add the chocolate chips and try not to eat the raw dough since it contains eggs. I know you might want to try it but be patient! Fold the chip into the cookie dough. 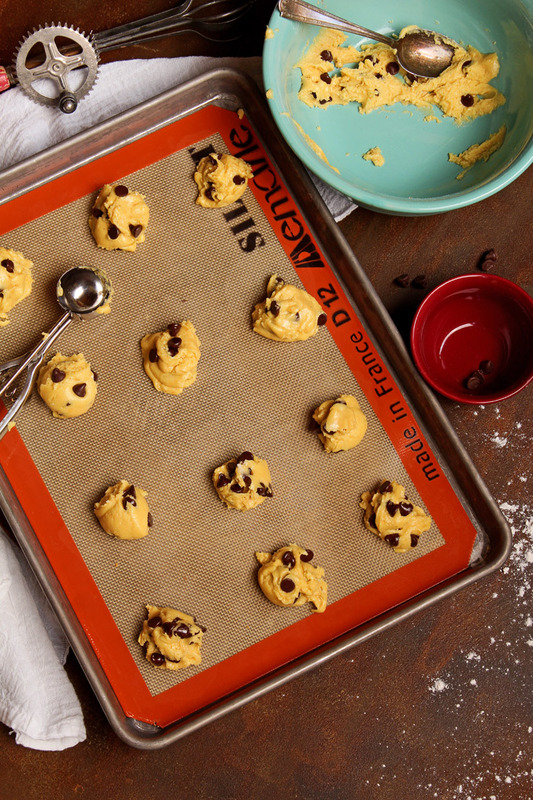 Spoon the dough onto a baking sheet lined with a Silpat or parchment paper. Bake at 350º for 8-10 minutes. The bottom of the cookies will start to turn brown. 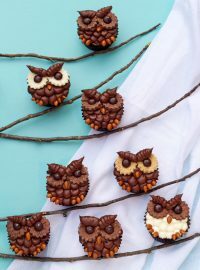 Cool them on a baking rack and then watch them disappear. One of the best things about these cookies are the way they make your house smell. Did I mention that the clean up is easy since you can mix them up in one bowl? If you’re going to have company, whip up a batch of these and I promise your guest will enter your home with a huge smile and an opened hand begging for your chocolate chip cookie recipe. They won’t believe how simple it is to make a batch of their own. 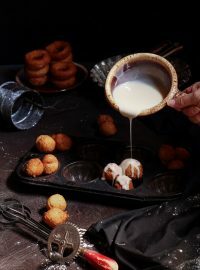 Such an interesting recipe…so happy you got married! 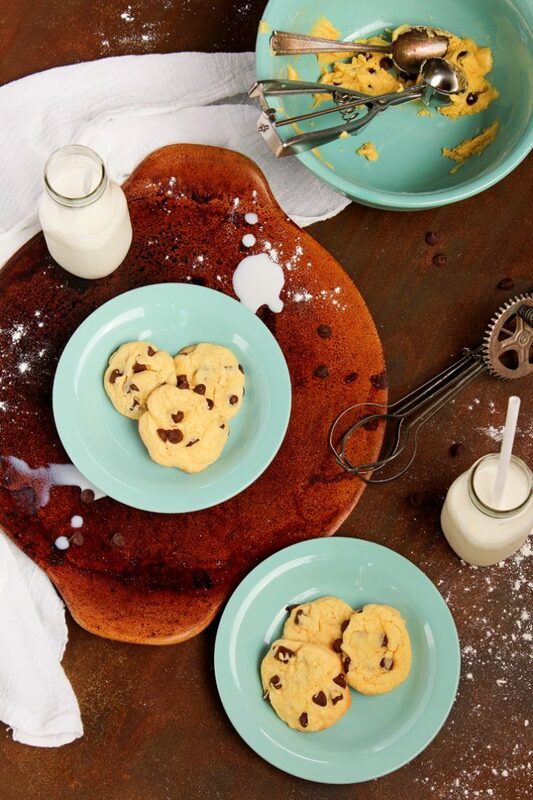 🙂 A girl can never have too many chocolate chip cookie recipes, thanks for sharing! Do these measurements work with the newer decreased size (ie 15.25 oz) cake mixes? I am dreaming about the yummy aroma right now:) Thanks for sharing! Those do look good. 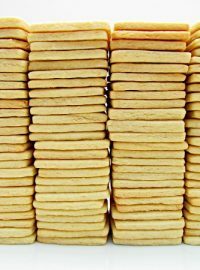 However I do always have a laugh when I see American blogs referring to yellow cake. For me it will always be urania, Yellow Cake Uranium. Glow in the dark biscuits anyone? Hi Lisa! I’m looking for a chocolate chip roll out cookie recipe. Would you happen to have one or know of a good one? I have an order in a few weeks and they’ve asked for a chocolate chip version instead of my sugar, chocolate, strawberry, lemon, etc….. thanks!